OUR SERVICE AREAS ARE MOST OF SOUTHERN VANCOUVER ISLAND! 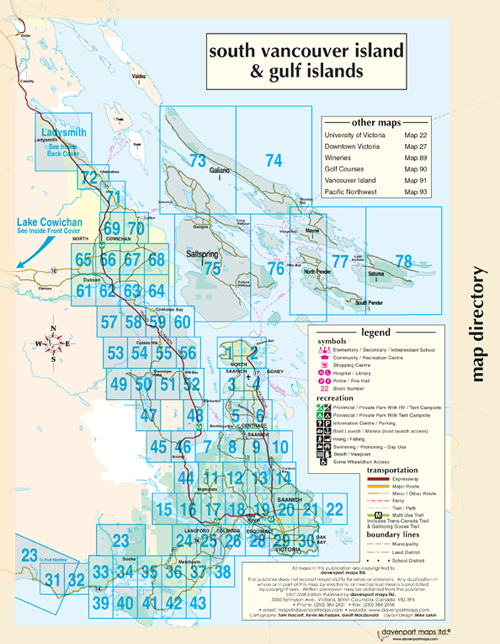 Our service areas are the whole lower island as far north as Cowichan and out to the Gulf Islands when needed. Please call if you’re out of our main service area of the south island for an overview of additional travel costs. We pick-up from you so you don’t have to sort and lug around that junk! We’ll come to you with friendly and professional service. Let us do the heavy lifting and help you get that junk off your property. Whether it be estate clear-outs, hard to recycle items or controlled waste; we’ve got you covered.